Yeah I was wondering how exactly Benny could help. 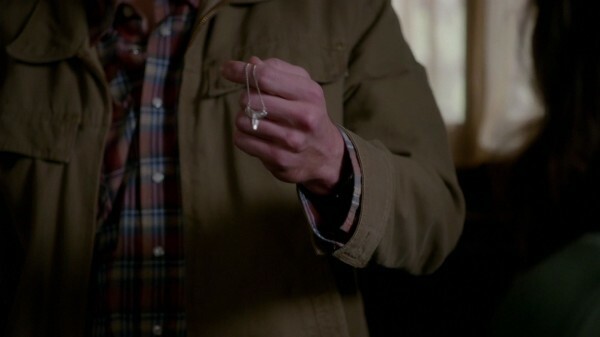 Maybe cause he knew a way out of purgatory, Dean thinks he would know a powerful spell or something. Me too, how can Benny help, although maybe Sam doesn't get stuck in Hell but purgatory instead somehow? Who knows? 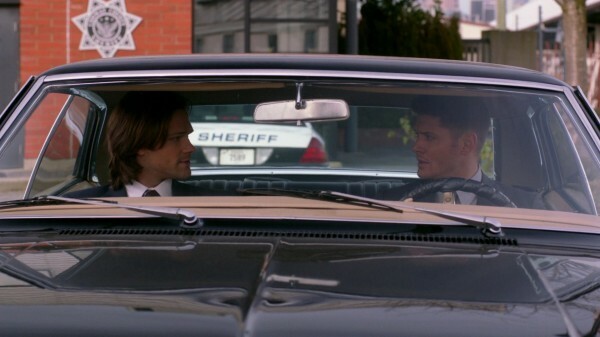 Or maybe Dean's finally asked himself, "Hey! 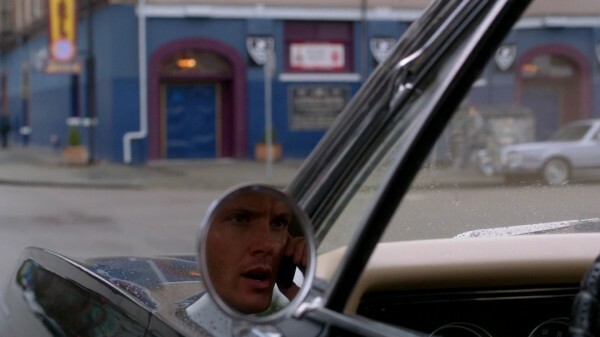 How the heck did Benny KNOW how to get out of Purgatory in the first place!" We'll see in a few minutes.